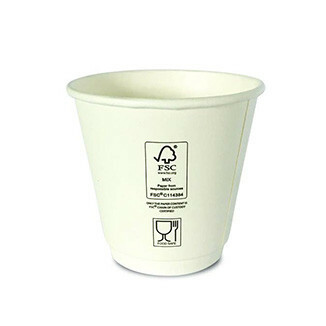 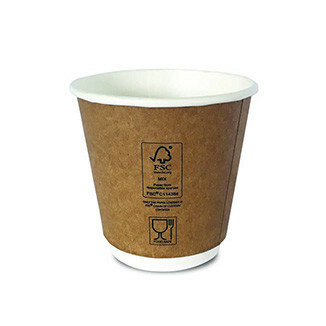 Duflex eco-friendly hot cups are made with FSC® certified responsible materials with a plant based bio-plastic interior lining to ensure it is leak proof. 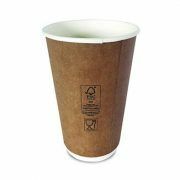 Ranging from 8oz, 12oz and 16oz sizes, these hot cups are also available in White Single Wall, White Double Wall and Kraft Double Wall. Paired it with our Optimal Lid, you would only need to store one lid size for all the Duflex Hot Cup range! 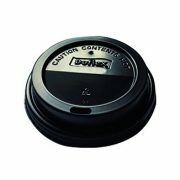 With Optimal Lid, now you only need to keep one lid in your inventory to fit all Duflex 8, 12 and 16oz hot cups. 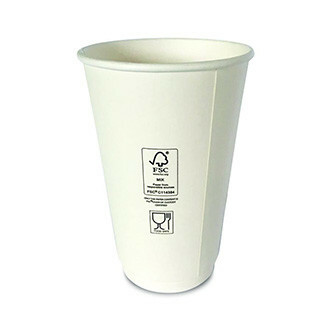 Our Duflex hot cup eco-system would free up your limited storage space and increase your productivity and efficiency. 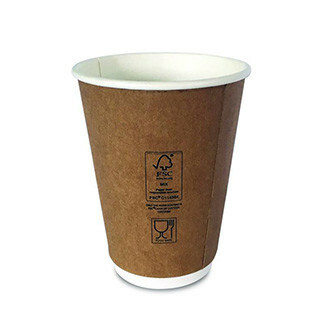 Manufactured with precision and quality materials, Duflex hot cups are sturdy build, leak proof and comfortable insulation against heat. For additional comfort, go with our Double Wall Hot Cup Range designed specifically for take away hot beverages. All Duflex Hot Cups (less Standard Cup Range) uses Optimal Lid to provide optimum fitting and comfort. 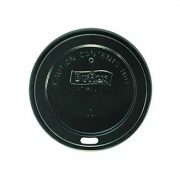 A sturdy wall construction for safety and comfort when carrying around or drinking from it. Optimal lid provides close fitting to ensure no spillage. For those who require the standard 8oz cup slimmer profile, we also offer both Single Wall White and Double Wall Kraft SKUs to meet your specific needs.